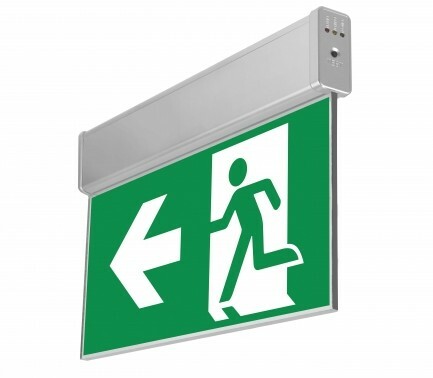 State-of-the-art emergency and evacuation lighting fitting of insulation class IP20. 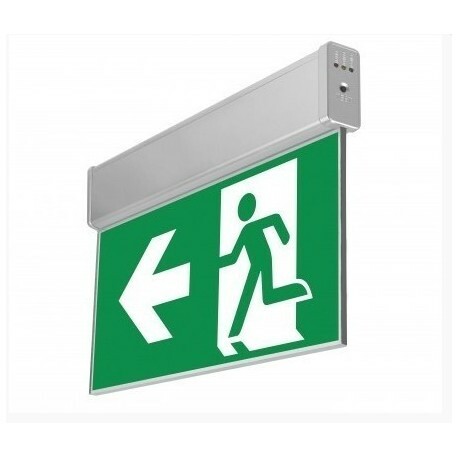 Steel design. 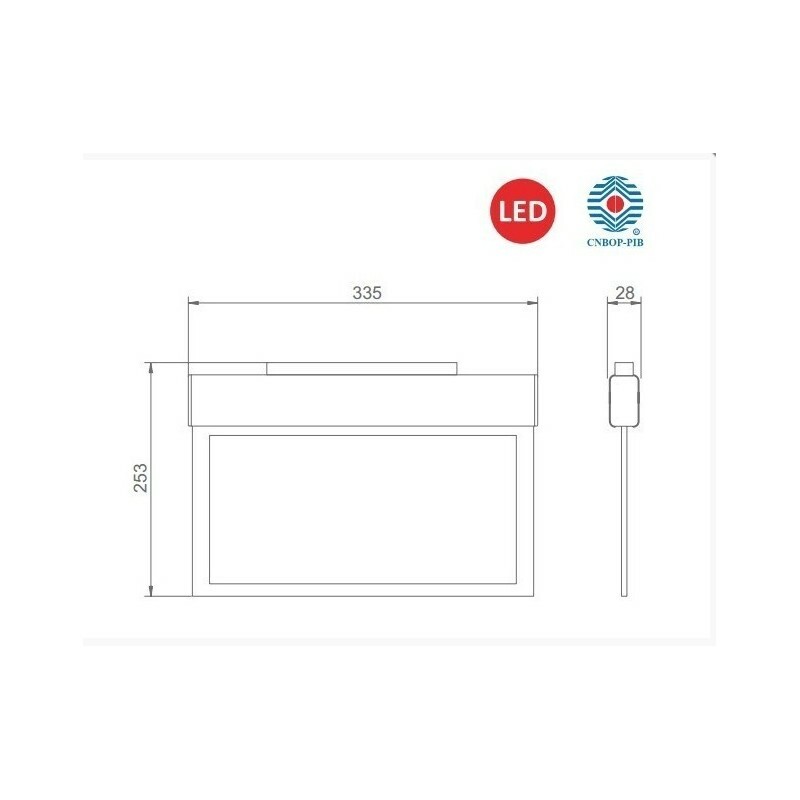 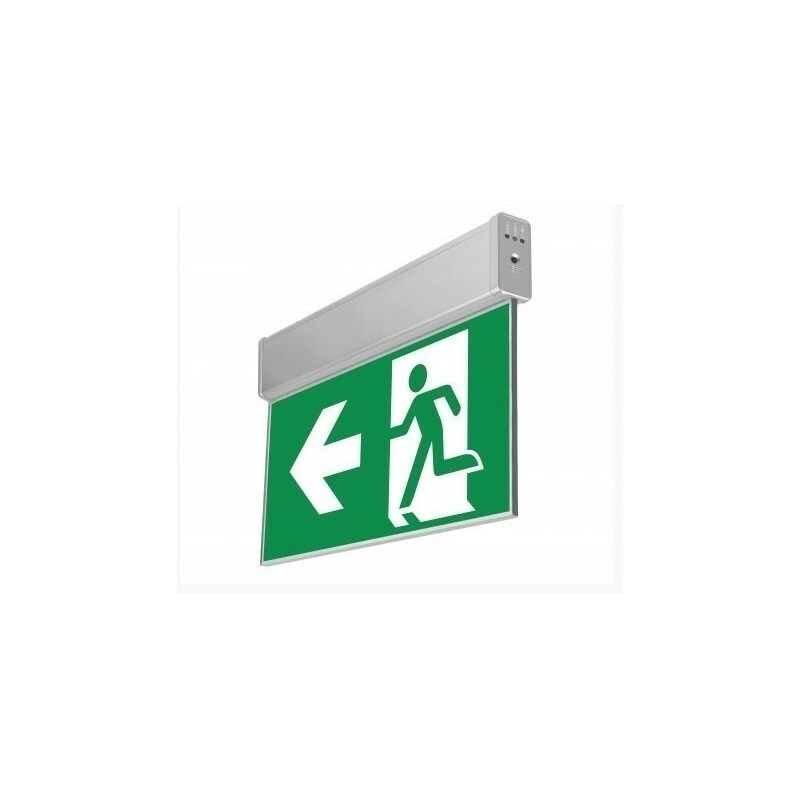 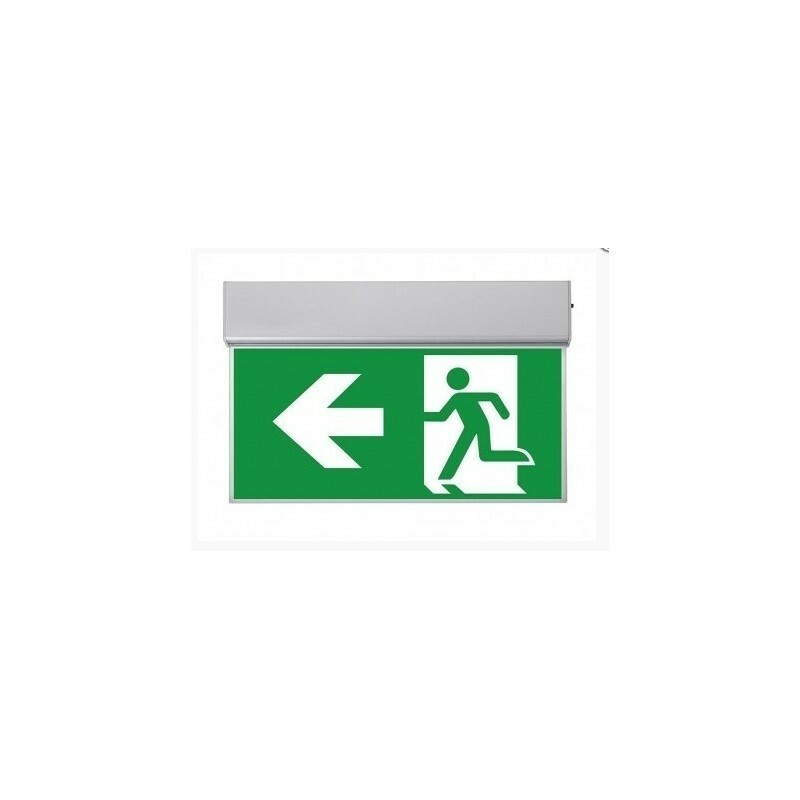 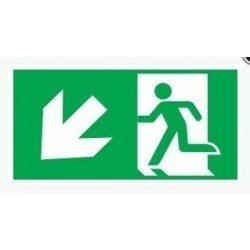 For illumination of exits and designating escape routes in public utility buildings.